Dom is a junior Biomedical Engineering major. 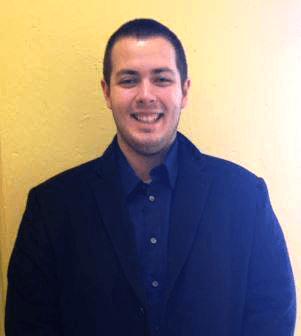 He is a brother of Sigma Alpha Epsilon and involved with both Student Government and the Residence Hall Council. Dom believes that the African Community Education Program works for a great cause and he was excited to get involved with it and learn more about marketing strategies. Cindy is a Junior Computer science major interested in Networks and Network Security. 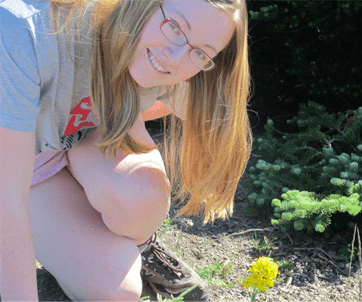 Outside of the classroom, Cindy enjoys gardening and taking care of her fish. Cindy currently lives in Bellevue, WA (right by Seattle) with her family, pet dog & three pet cats. Cindy is very excited about the potential for impact the ACE project team could have during their project. Jeniece is a junior Chemical Engineering major. She is a Recruitment Counselor and is a proud member of Greek Life at WPI. 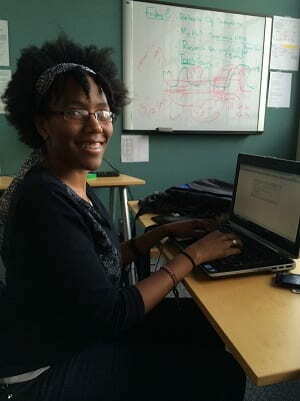 Jeniece is also actively involved with WPI’s diversity and student ourtreach program and is currently developing an undergraduate mentoring system. When not involved on campus, Jeniece enjoys discovering new culinary experiences. 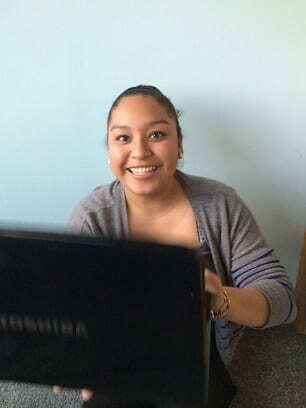 Jeniece is excited to work with ACE and is looking forward to helping the organization in any way possible.